Across the organization, groundbreaking research is spearheading advancements in health care. 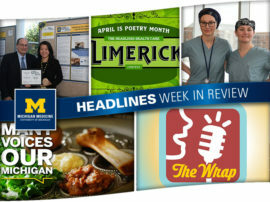 From studying critical care medicine to advising lawmakers on policies and guidelines, thousands of faculty and staff are working hard to make an impact across Michigan and the world. 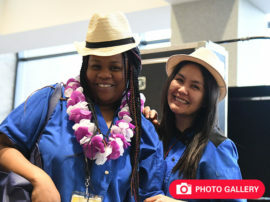 But do you know the names of the programs that house these valuable team members at the North Campus Research Complex — many of which are known by acronyms? If not, don’t worry, Headlines has done the “research” for you! Here’s a breakdown of some research programs at Michigan Medicine and the integral work they perform. CCMB: Center for Computational Medicine and Bioinformatics. The CCMB team creates computationally-based methods, tools and algorithms to extend the capabilities and results of basic and clinical health care research. 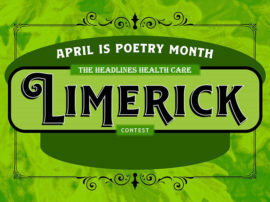 IHPI: Institute for Healthcare Policy and Innovation. IHPI serves as the nation’s leading university-based institute of health services researchers. More than 600 U-M faculty — from schools and colleges across all three U-M campuses — belong to IHPI. They evaluate how health care works and how it can be improved, including work that can impact health policy. IPC: The U-M Injury Prevention Center, formerly the Injury Center. Funded by the Centers for Disease Control and Prevention (CDC), IPC brings together hundreds of U-M faculty and staff who study causes of injuries and work to address them through policy and community outreach. M-CIRCC: Michigan Center for Integrative Research in Critical Care. 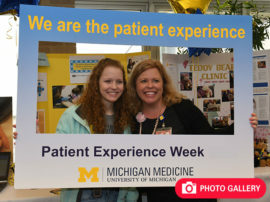 This team studies acute illnesses and injuries in both adult and pediatric patients at Michigan Medicine. BRCF: Biomedical Research Core Facilities. Through consultation, the procurement of research materials, and offering equipment and instrument rentals, BRCF helps researchers take advantage of the latest technology when carrying out their work. FFMI: Fast Forward Medical Innovation. A program that offers funding programs, educational offerings and other vital resources to biomedical researchers who are seeking successful innovation and commercialization. ULAM: Unit for Laboratory Animal Medicine. ULAM is one of the nation’s oldest and most recognized programs that trains laboratory animal veterinarians. The program ensures that all animals used in research studies at Michigan Medicine are given proper care. CTSO: Clinical Trials Support Office. The CTSO provides organizationwide policies, standards, infrastructure and leadership when it comes to carrying out on-site clinical trials. IRBMED: Institutional Review Boards of the U-M Medical School. 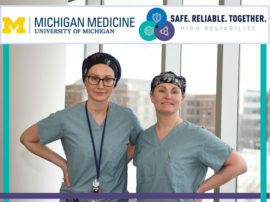 This team protects the rights and welfare of people participating in research studies at Michigan Medicine. MICHR: Michigan Institute for Clinical and Health Research. 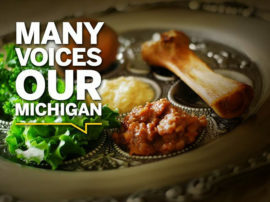 This program partners with U-M health researchers and helps them enhance their work by providing education, funding and support. So there you have it. “Study” up on these acronyms and you’ll know all you need to know about research at Michigan Medicine! And be sure to check out the glossary section of the Medical School’s Research A to Z site to learn more research-related acronyms! 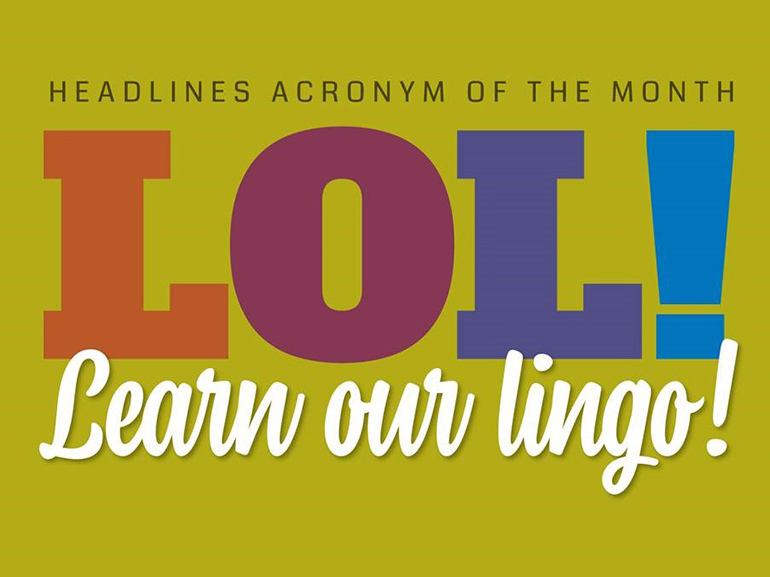 To learn about any past acronyms highlighted in Headlines, click here.